A British Chamber of Commerce Workforce Survey conducted in 2014 concluded that 88% of school leavers are not prepared for work. 57% of these employers believed that this was due to a lack of soft skills, such as communication, team working and resilience. At Simply Theatre Academy we call the soft skills that are referred to above “life skills” - and life skills are one of the key areas in which we seek to empower our students. Theatre classes give young people a safe environment in which to practice many life skills over a repeated duration of time – but how exactly do performing arts classes help address communication and resilience? To quote Justin Cash in his brilliant piece Drama’s Link To Employment Skills, “By their very nature, theatre-making and play building are group tasks, involving the ability to successfully work in team through collaboration with colleagues. This is where leaders are born, where the difficult skill of negotiation is carefully crafted, where compromise is viewed as a positive outcome instead of failure, and where oral communication skills are paramount”. Most of us are not natural actors. Many aspiring actors have to learn their craft – which means putting it into practice often – and often getting it wrong, in front of other people. Performing Arts classes therefore build resilience in pupils, preparing them for life outside of the rehearsal room. 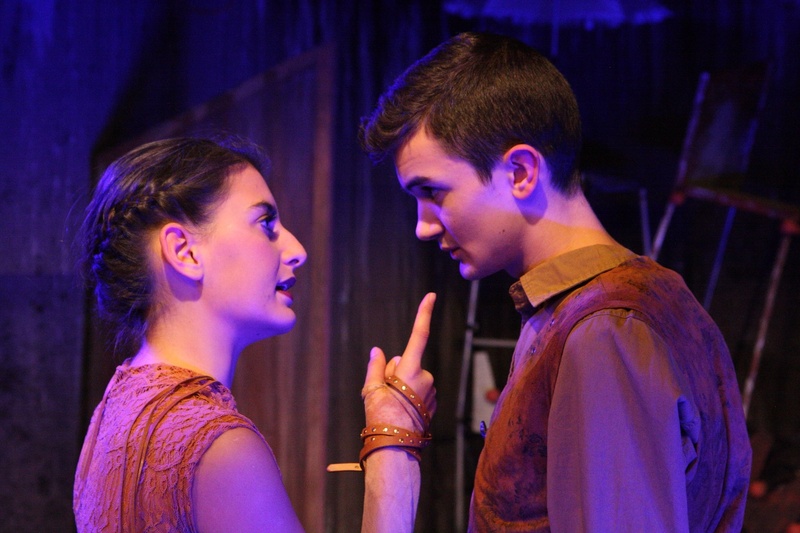 In an article from WHO Communications on the benefits of drama for young people, Simply Theatre student Lisanne Hopkins, who was 17 at the time and had been a Simply Theatre student for 8 years said: “I have learned to not constantly put myself down for doing things wrong, but to pick myself up…”. The article concludes that whether or not your child is destined for the stage, Performing Arts experience can translate into success in countless other aspects of life. There surely can be little doubt that experiences in the Performing Arts give students detailed practice in life skills, giving them confidence in their chosen pursuits and goals later in life – and crucially address the lack of soft skills that are indicated in the British Chamber Of Commerce Workforce Survey. If you are based in Geneva, Zurich or Zug then take a look at our Drama, Performing Arts and Dance classes for young people aged 4-14. From courses that cover an entire academic year to week-long summer camps, there’s something for everyone – visit www.simplytheatre.com to find out more.